Eufora Color is Captivating . No one Understands that more fully than our artists at Tekniques. 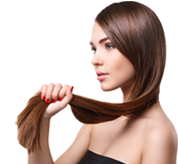 Our Color line of choice is Eufora! 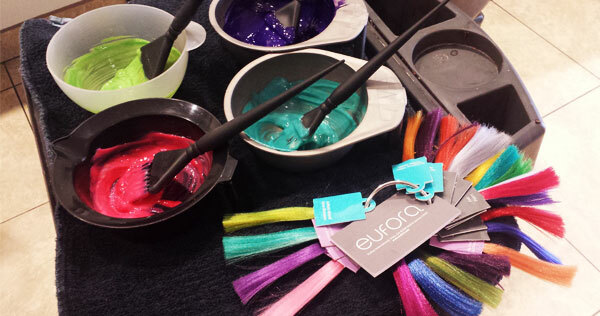 Eufora Color has elevated our color services to a fine art.. Working as a Team "Our Passion for our Craft" combined with training with the worlds top designers through Eufora, you are guaranteed to receive resplendent color with stunning depth, vibrant demension and amazing shine designed and cutomized Just for You. At Tekniques we believe every Guest must leave looking and feeling their very best. That's why we include a styling blowout with every service. Our Color Promise is to design a color service that fits your Lifestyle, your home stylng skill set and your desired commitment to maintenance as well as cutom tailored to flatter your skin tone and desired look.